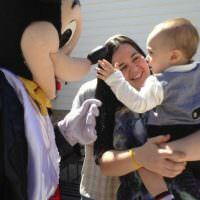 Not all Jewish holidays generate as much thrill and excitement as Purim. Purim is an occasion to celebrate the victory of the Jewish people over evil. Haman, an advisor to the Persian king wanted to eliminate all Jews, but was stopped by the efforts of Esther, the Queen of Persia, who was also Jewish. On this occasion, let loose and have a fun time! 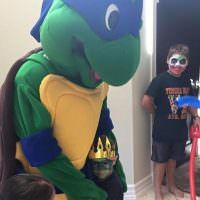 When planning Purim party ideas and seeking Purim party entertainment for kids, your options are plenty! Food: Whether you plan to have a feast at your Purim party that is simple or elaborate, just remember to incorporate the traditional foods of the occasion. From kreplach to hamantaschen, there are so many ways to serve up these dishes. Dress up: Invite guests to dress up in costume to your Purim party. Kids will especially like the opportunity to bring back out their Halloween costumes or to come dressed up as something new. To build up even more excitement, plan for a costume contest at your Purim party. Skits: If you and your party helpers are up to the task, play a short skit from the Book of Esther. If you have guests who are dressed in costume of the characters, you can also offer them the opportunity to take on the role in a skit. Make it fun and entertaining for all! Music: Music can help lift the energy in the room. Add to your playlist for the party some Purim songs, like The Maccabeats -Purim Song and Raise Your Mask Purim – The Fountainheads. 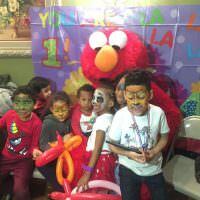 Photo Booth: Photo booths are both fun for adults and children and the picture printouts help capture the fun times during the occasion. Fill your photo booth with props that help tell the story behind Purim. Find printable props for download and signage for your photo booth at Joyful Jewish. Kids Entertainment: For Purim party entertainment for kids, set up a game of Hit the Hamantaschen. Review the how-to instructions at Bible Belt Balabusta. Other fun set-ups may include a mask making station. 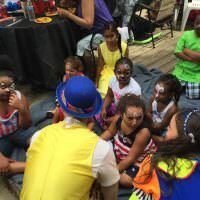 Consider also hiring professional entertainers to take care of kids entertainment at your Purim party. There will be no shortage of things to do. From good food, stunning costumes, skits to enjoy, a fun photo booth, and kids entertainment, your guests are sure to have a fun time at your Purim party!